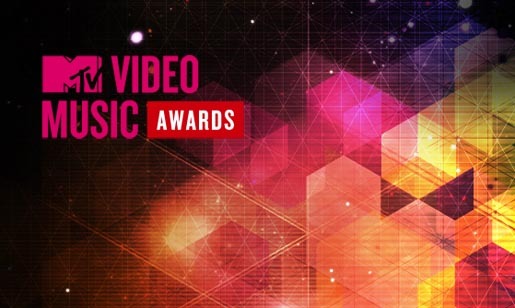 The 2012 MTV Video Music Awards, to be held on Thursday September 6, aired live from Staples Center in Los Angeles. This year’s awards include nominations for the most share-worthy video, decided through the number of tweets from fans. One Direction and Justin Bieber top the list of five nominations, far out weighing votes for Beyonce Knowles, Carly Rae Jepsen and Gotye. See below for the full list of nominations for 2012.